One of our past sponsors for some of the local events has been DataCamp. It came to our attention in December that there had been an undisclosed incident of sexual assault performed by a senior member of the DataCamp team. 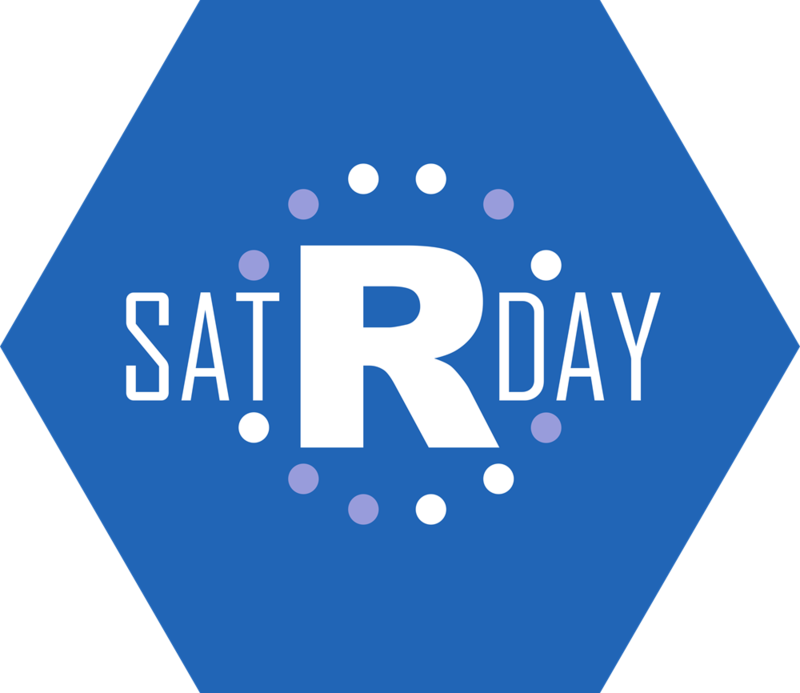 We had a collective call to discuss how satRdays should handle such issues and we’ve opted for transparency of discussions and results. Our first step was to gather more information. We had a call with two members of DataCamp’s team and pushed them for transparency about the event as they believed they had taken the issue seriously and had handled things appropriately. Due to the lack of public knowledge about the issue we felt it was difficult for us to publicly state we were taking an action when none of the details were public. We opted for a message to our organisers to not have DataCamp as a sponsor whilst pushes for a public statement continued. Since then the DataCamp instructors picked up the torch on pushing for transparency and accountability with DataCamp. Their voices got DataCamp to publicly acknowledge the incident and outline some of their handling of it. We felt then, and still do, that DataCamp took insufficient action and they have sent the message that you can get away with sexual assault and sexual harassment if you’re in a position of power. This is not a message we condone and it has no place at our events, even if just by our continued implicit endorsement of DataCamp through accepting sponsorship or material support from them. Our proposed and agreed upon action is to not allow DataCamp, as a company, to have involvement with our events. DataCamp employees may still be accepted to speak at our events and will continue to be governed by the same Code of Conduct that all speakers, organisers, sponsors, and attendees are held to during our events and associated activities. Companies can and do improve, so we acknowledge the need to have a robust framework in place for managing these investigations, determining outcomes, and reviewing them periodically. We will, at minimum, annually review any decisions to determine if they are still the right course of action. We will be working more on our governance structure in the coming months to help us continue to grow satRdays and we welcome more input into our processes as we go along that journey.